With click-through rates reportedly increased by 30%, Conde Nast upped its engagement and customer experience through a partnership with hybrid cloud database DataStax. 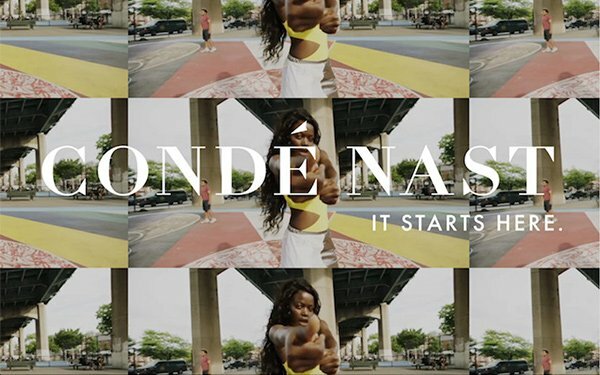 Conde Nast is home to more than 20 brands and has a reported audience of over 100 million monthly unique visitors across its digital properties. Cross-platform — print, digital and video — the company counts 144 million consumers. Looking to fully realize the potential of these numbers, improve subscription rates and obtain access to a data base that could process a high volume of user data quickly, the media company signed on with DataStax. It provides with access to its data platform and DataStax Managed Cloud. The result? Conde Nast was able to create an optimized customer experience. Through internal benchmarks, the company reports that, in addition to improved digital click-through rates, its feature store was sped up by 650% and its backend system performance improved to 1,800 reads per minute in less than four milliseconds. Its writes per minute increased to 1,800 in less than 10 milliseconds. “Insights from multivariate testing, powered by DataStax, have allowed us to build an optimized customer journey and improve engagement,” Antonino Rau, director of data and intelligence for Condé Nast, stated. “DataStax has enabled us to quickly prototype and deploy numerous projects, including our Feature Store service, which helps us build highly curated datasets for machine learning and accurately predict and react to user behavior. According to the companies, DataStax was selected by Conde Nast, in part, because it was able to beat competitor Amazon DynamoDB in a benchmark test.